Motorcycle insurance costs are an important consideration for any bike buyer. That's why MCN is highlighting some of the best cheap-to-insure motorcycles out there. This time it's the Kawasaki KR-1S. Engine: 294cc parallel twin, two-stroke. 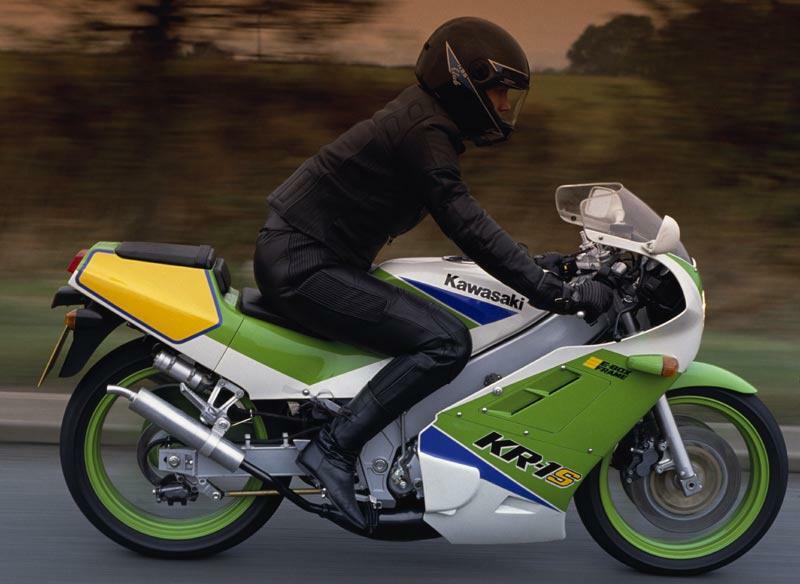 Kawasaki’s KR-1S was the quickest mass-produced, 250 two-stroke ever (139mph being recorded in a 1990 speed test), being quicker than both Suzuki’s RGV and even Aprilia’s later (but RGV-powered) RS250. In many ways you could be very mean and rate the Kawasaki KR-1S’s engine as poor. The preceding KR-1 suffered from iffy reliability, and KR-1S got nickel plated cylinders which are expensive to re-bore or replace. That said, if you service the engine regularly and use quality two-stroke oil, you have the quickest 250 two-stroke out there. 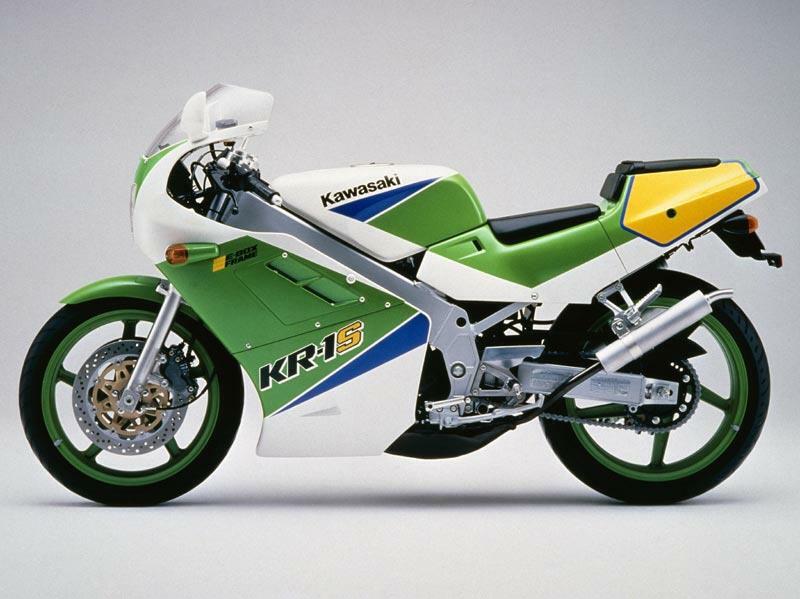 Kawasaki’s KR-1S seems to be increasing in price consistently as good examples become rarer. Early models at less than £1500 might seem attractive but you’ll be buying problems. Instead, find a low mileage, well looked after, late model and it’s sure to go up in value. 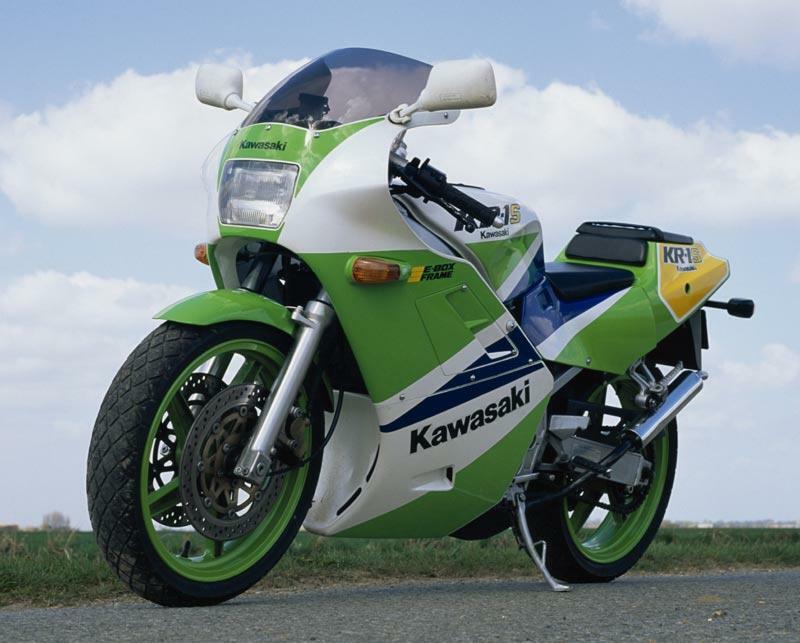 Thinking of buying a Kawasaki KR-1S? Get motorcycle insurance quotes from lots of providers in one place with MCN Compare.